We are so glad you found us! 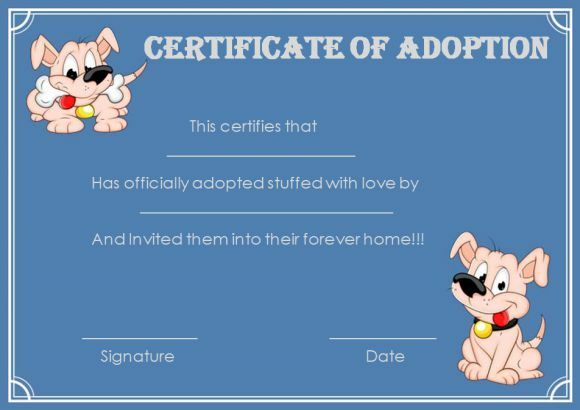 I hope the new moms and dads love the adoption certificates. 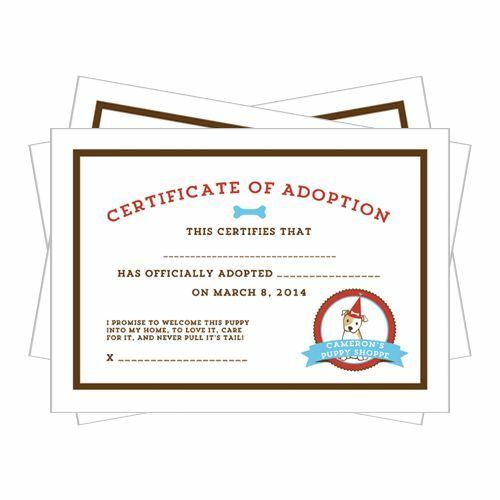 Thank you for taking care of all my pawsome friends and finding them forever homes.